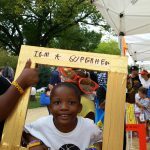 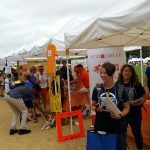 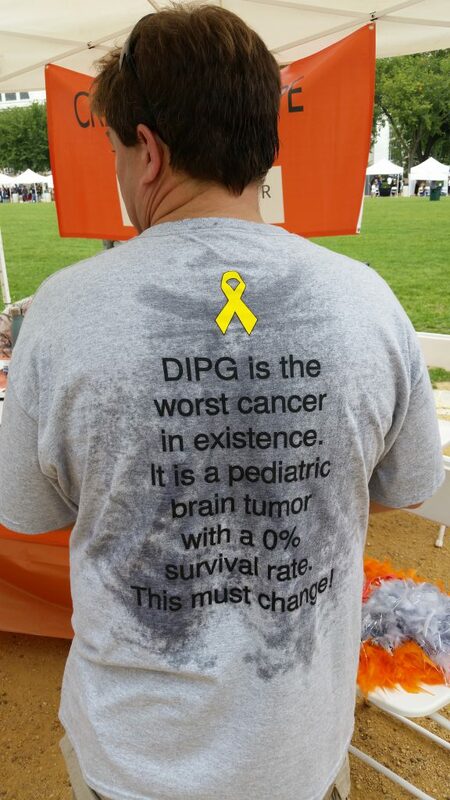 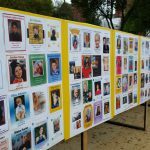 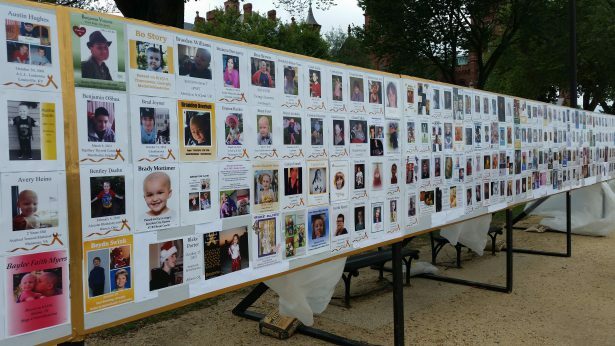 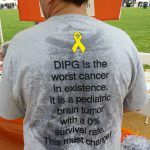 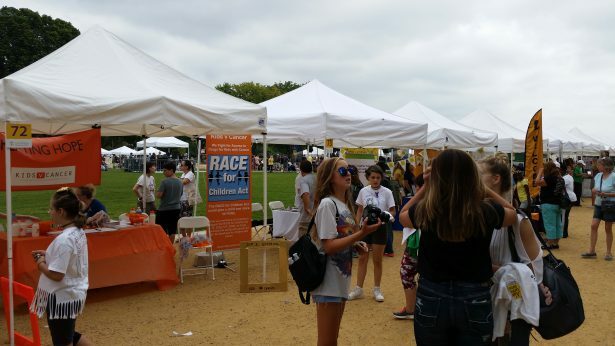 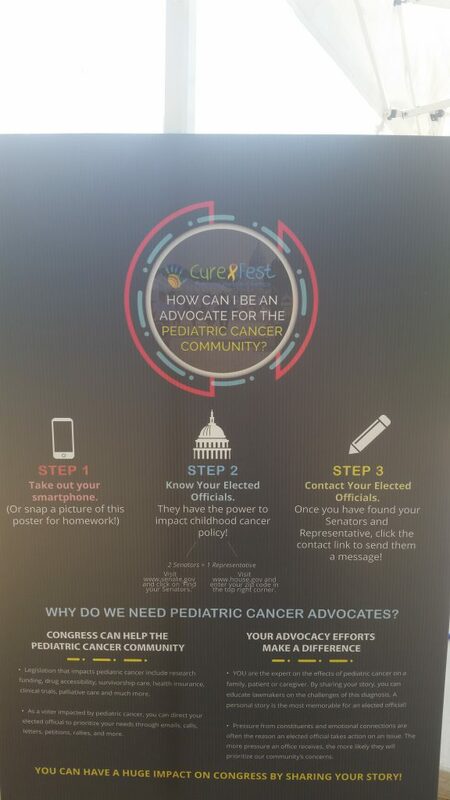 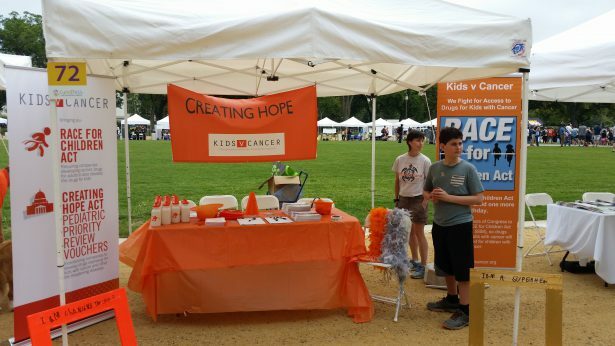 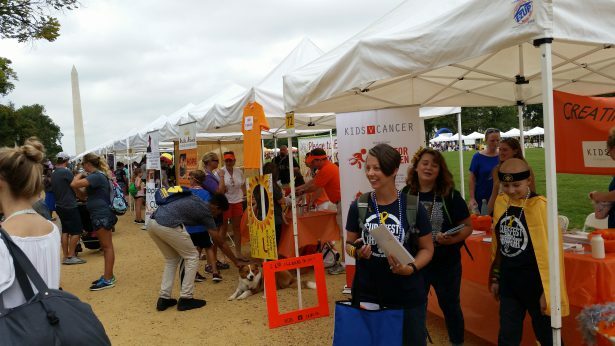 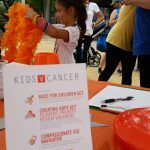 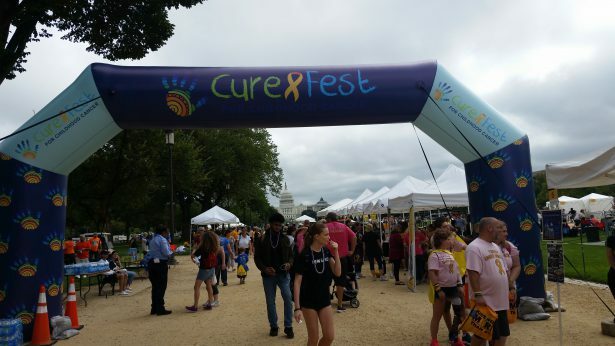 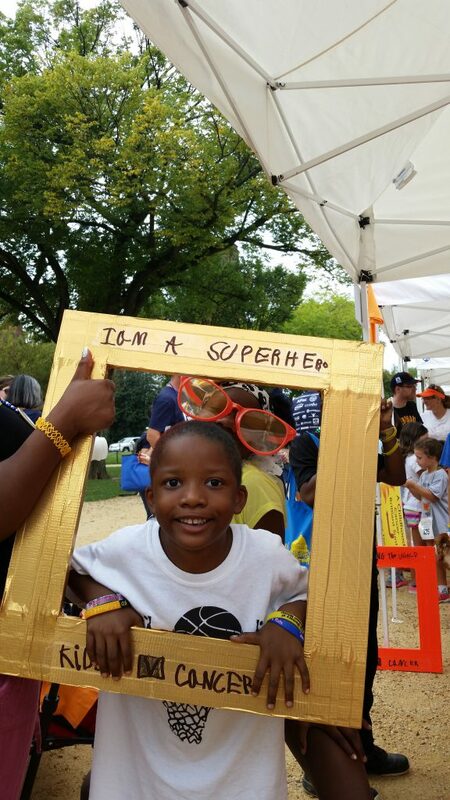 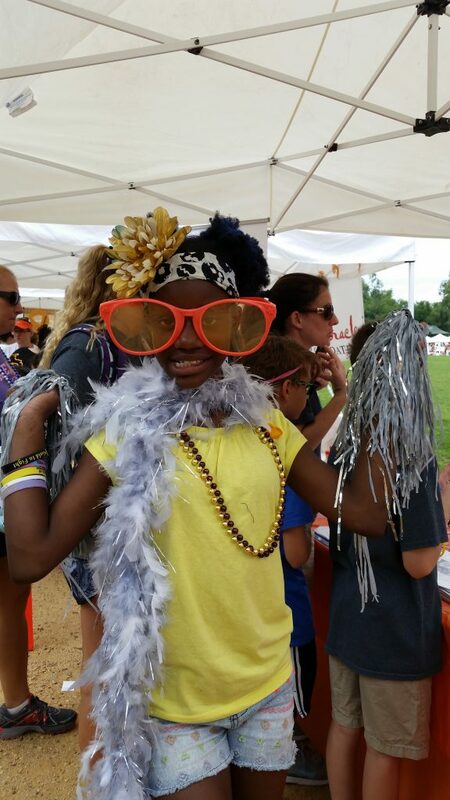 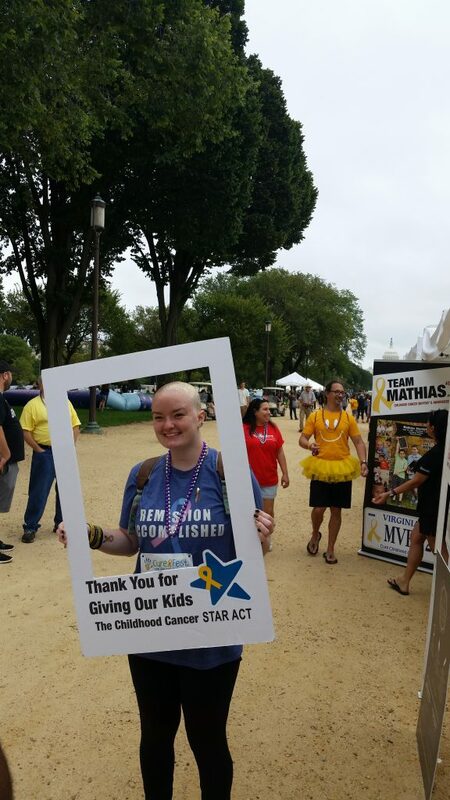 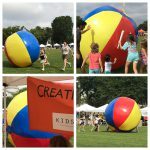 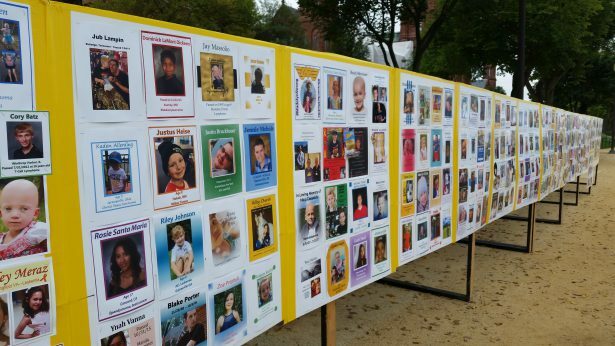 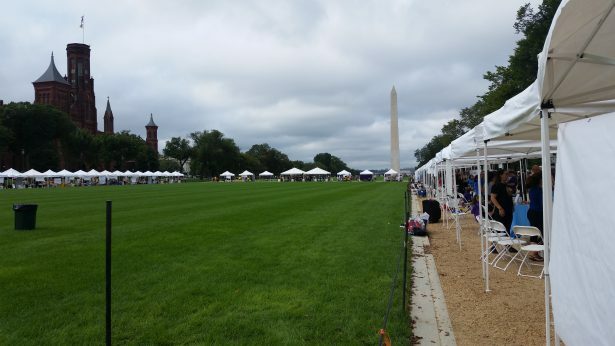 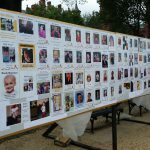 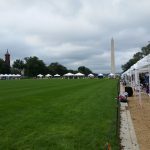 CureFest for Childhood Cancer on the National Mall has been held in September, during Childhood Cancer Awareness month, since 2011. 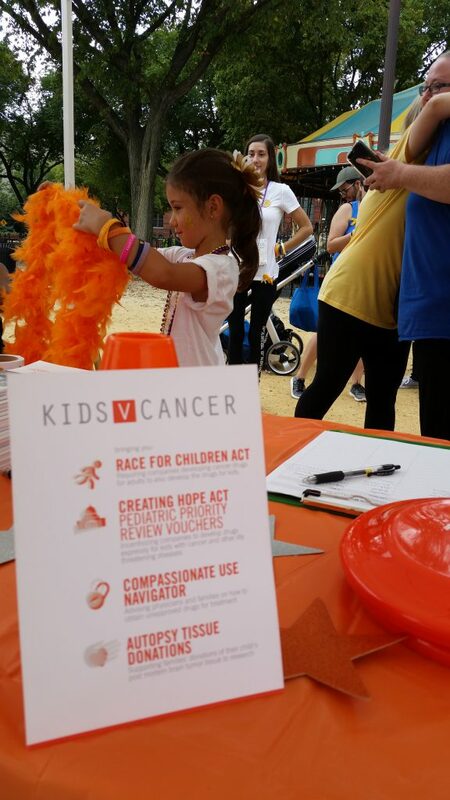 It brings together hundreds of advocacy organizations, cancer survivors, siblings and families. 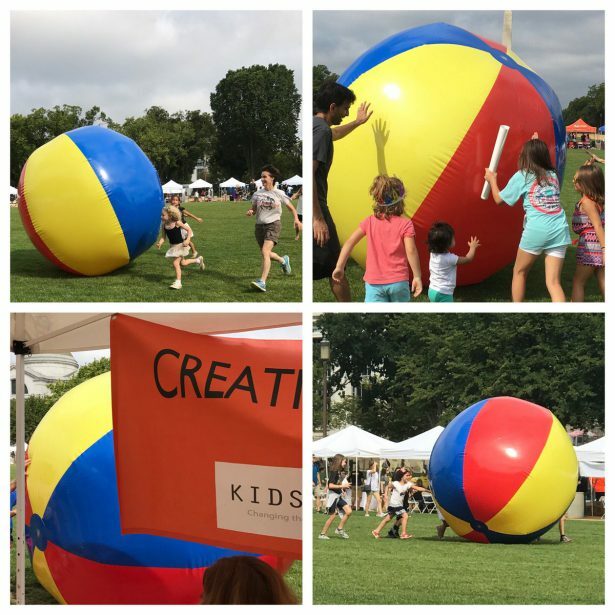 We had an absolute Ball at CureFest! 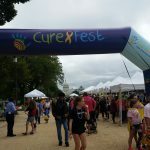 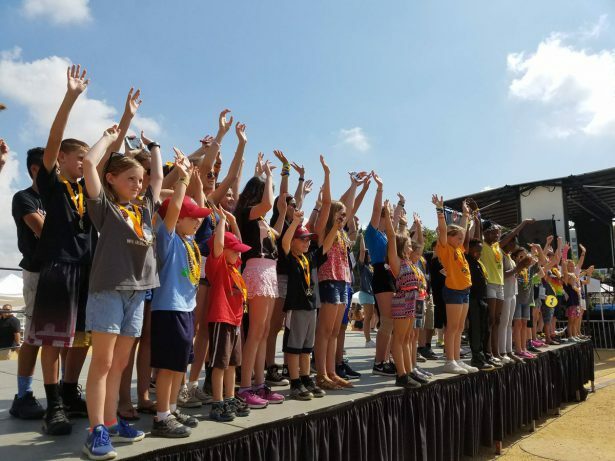 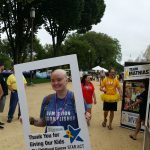 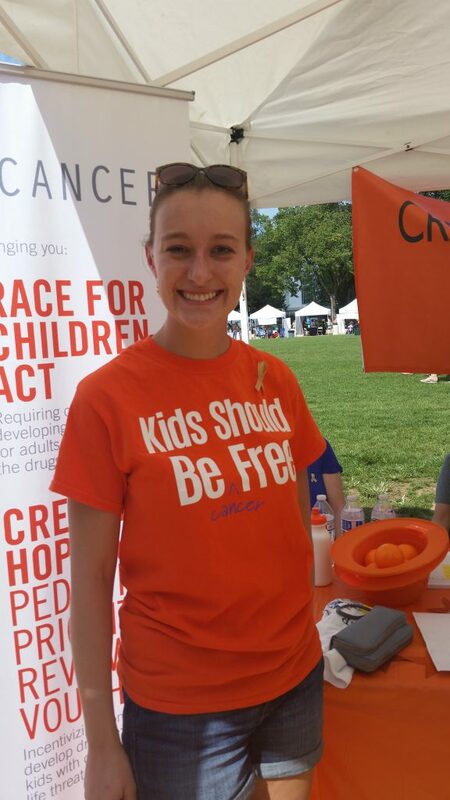 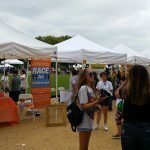 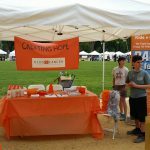 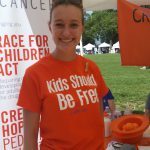 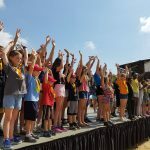 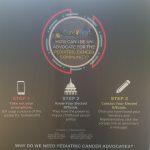 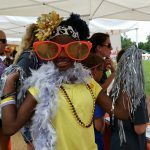 See photos from the Youth Advocacy Day at CureFest 2018.